The Airline 14BR-685A is very similar to the 14WG-806A, but it was designed as a farm radio that runs off batteries and lacks a tuning eye. The chassis is designed with horizontally mounted tubes to provide space for batteries. 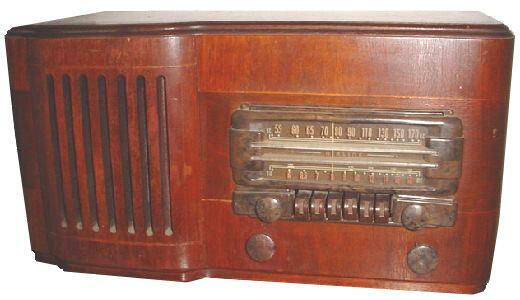 The radio could also run on AC mains.